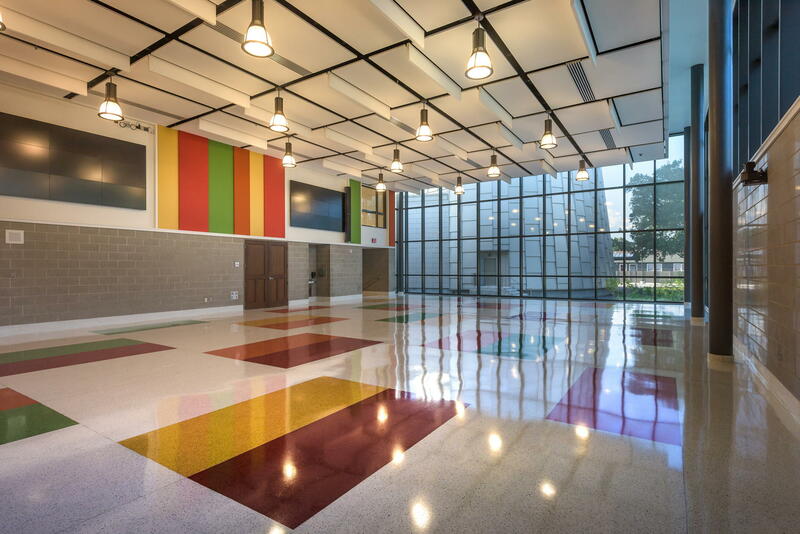 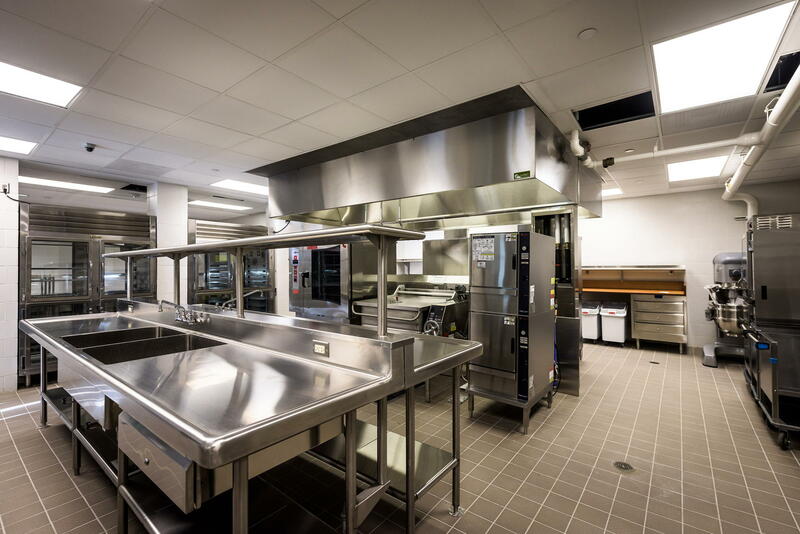 As always, Gibbs Construction has resolved difficult problems professionally, and delivered the project on time for the St. Bernard Parish School Board. 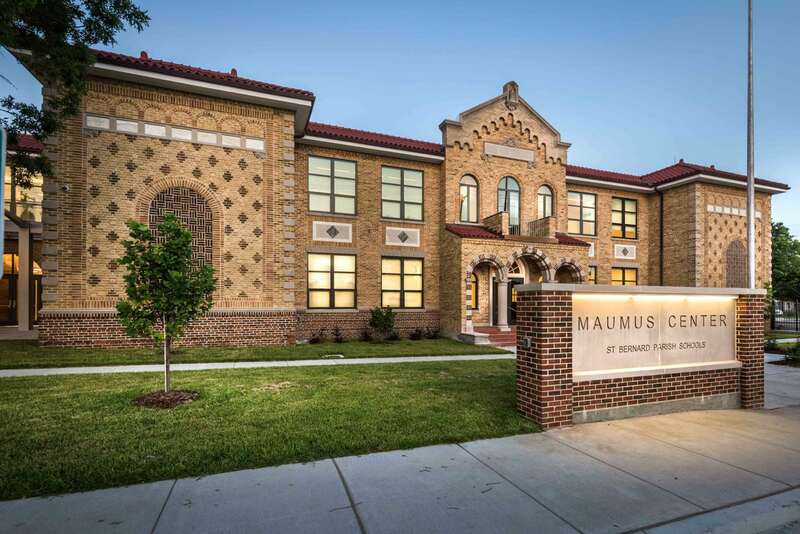 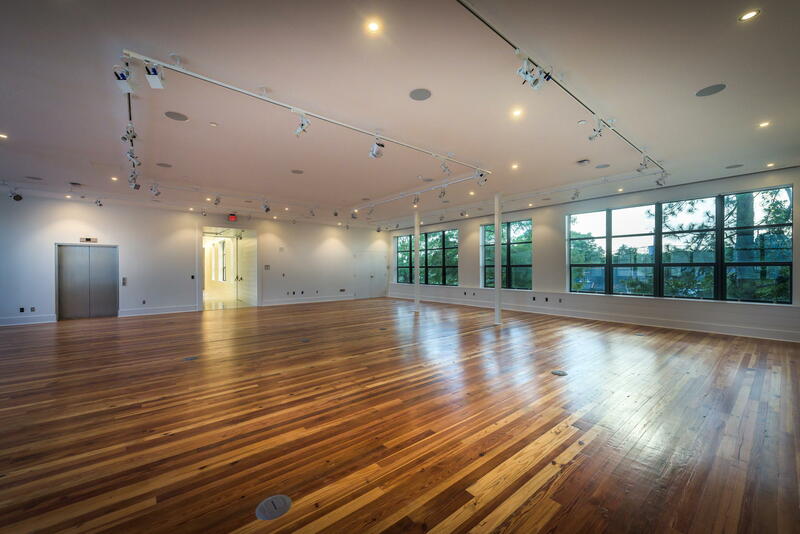 The Maumus Center is a combination of new construction and historic renovation of the former Maumus High School, which suffered extensive damage during Hurricane Katrina. 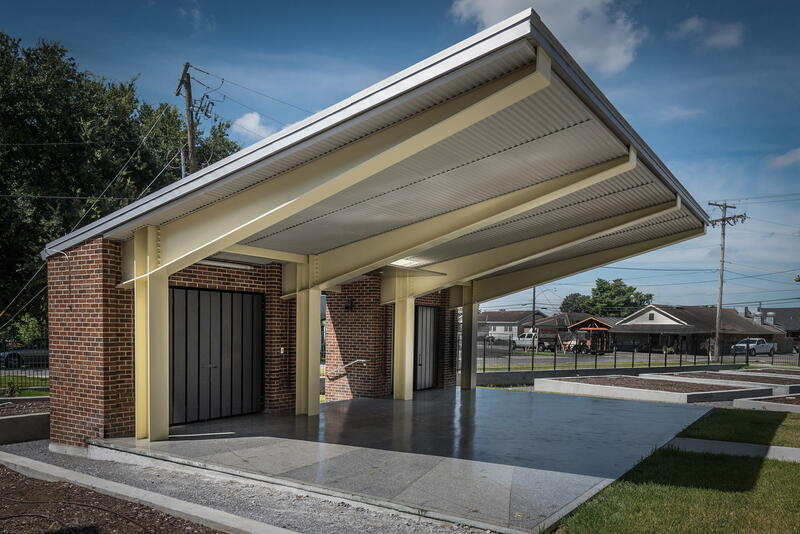 Located in Old Arabi, Louisiana, the two-acre Maumus Center is the hands-on science learning center for the St. Bernard Parish School system. 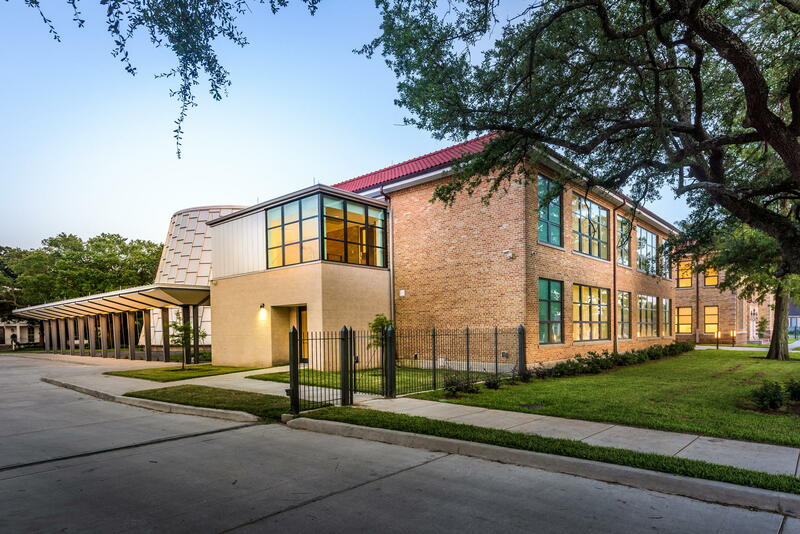 The original two-story wood-framed and load-bearing brick building was constructed in the 1920s as the Arabi Elementary School. 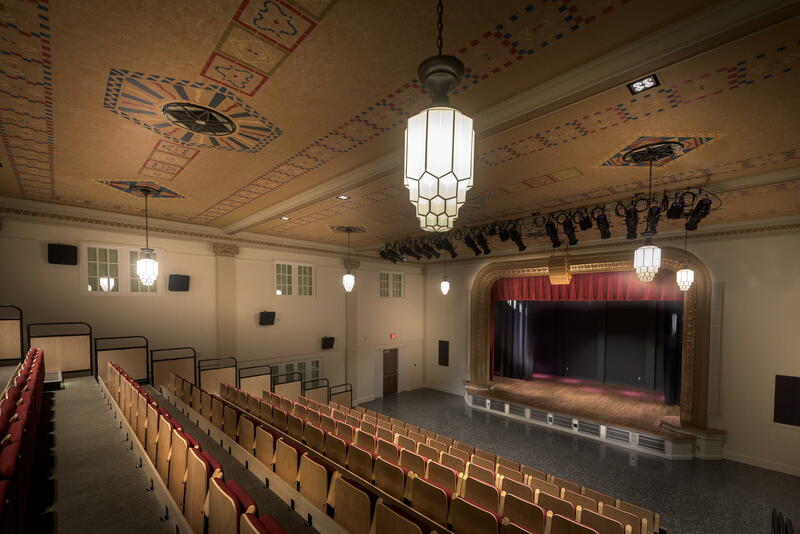 The two-story annex building was added north of the original building circa 1947, and joined to it with an arched breezeway. 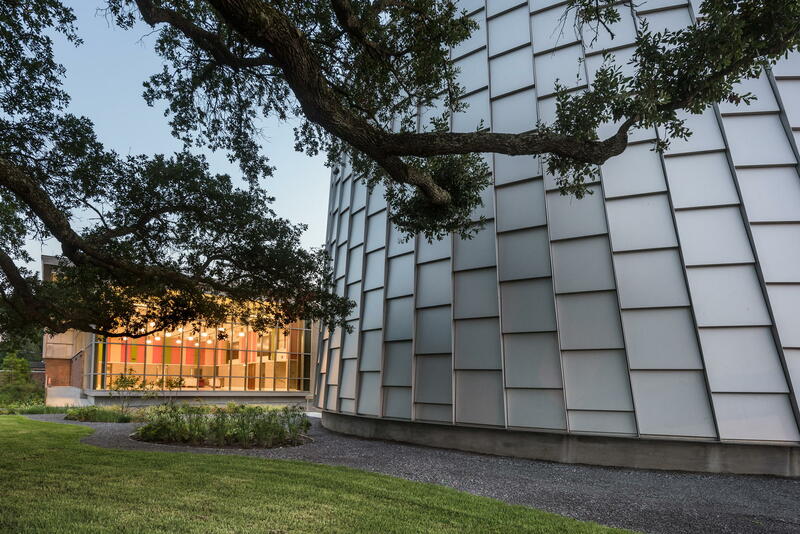 Gibbs renovated the existing 28,000 square feet of historic structures and built another 18,500 square feet of new construction, including a 4,000-square-foot planetarium, a two-story lobby, a cafeteria, science labs, and exhibits.